Genesis Pharma S.A. is a leading pharmaceutical biotechnology company since its foundation in 1997, at a time when the industry was still at an early development stage, not only in Greece but also in Europe. The company's goal was to combine the rapid progress in science with a successful and innovative business venture, thus paving the way for the creation of a new market. Working with consistency and dedication to this end, Genesis Pharma became the first Greek pharmaceutical company specializing in the promotion, sales and distribution of biopharmaceutical products and is currently the largest by turnover among Greek companies focusing on innovative branded medicines. Genesis Pharma is also one of the most award-winning Greek companies that has received numerous awards and certifications for its growth and productivity rates as well as its commitment to innovation, quality, corporate responsibility and good working environment. The company’s portfolio consists mainly of innovative pharmaceutical products in the therapeutic areas of Oncology, Hematology, Central Nervous System, Gastroenterology and Nephrology, as a result of collaboration with major multinational biotechnology companies. Among its partners are two of the biggest, based on market capitalization, companies focusing on the research and development of novel pharmaceutical products, Biogen and Celgene. The company is headquartered in Athens, Greece, and in 1999, business activities were expanded in Cyprus through the creation of Genesis Pharma (Cyprus) Ltd, and later on, in markets of Southeast Europe, such as Bulgaria, Romania and Croatia. Genesis Pharma (Cyprus) Ltd is now responsible for all international markets and is currently operating, through its subsidiaries, in Bulgaria, Romania and Croatia with the latter entity acting as a hub-office covering the Adriatic Region. 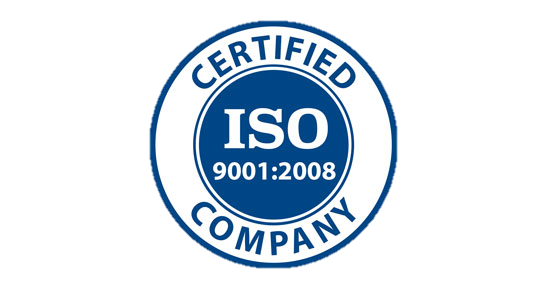 Genesis Pharma S.A. is ISO 9001:2008 certified by BVQI since 2006. 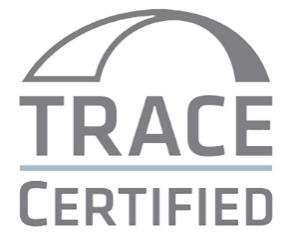 Genesis Pharma S.A. has been certified annually by TRACE for their commitment to transparency in international commercial transactions. Trace International is an international organisation that certifies companies for their Anti-Bribery and Anti-Corruption Policies after conducting a detailed due diligence and training of key personnel.